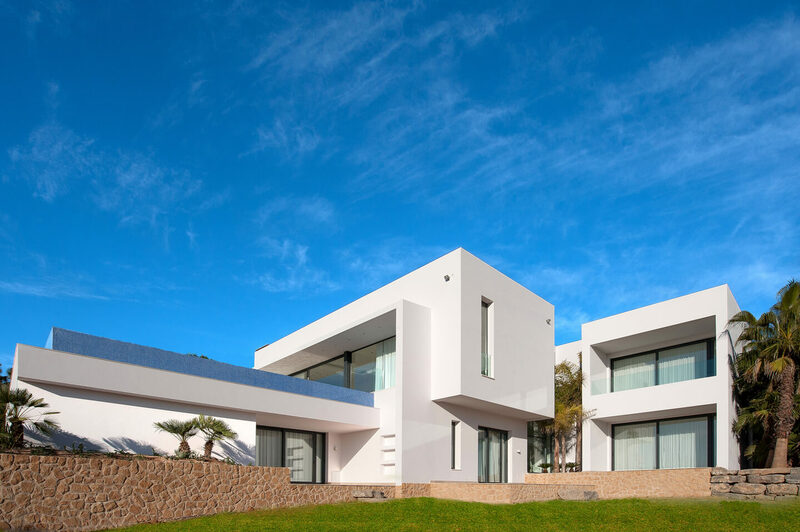 Project of three houses in the urbanization of Vista Alegre. 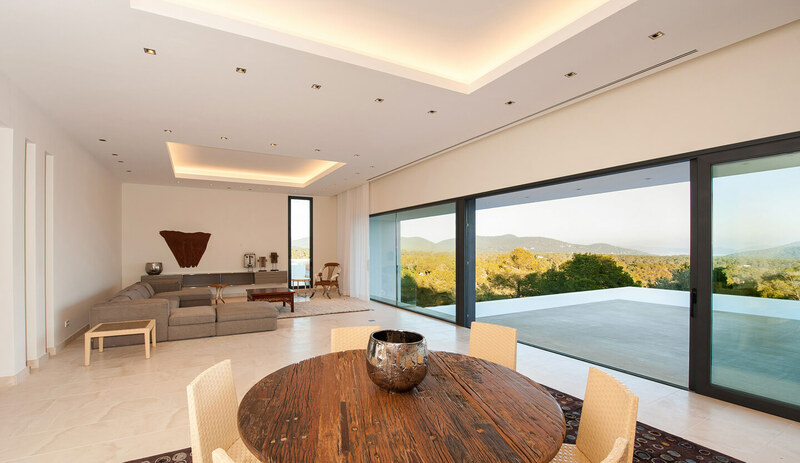 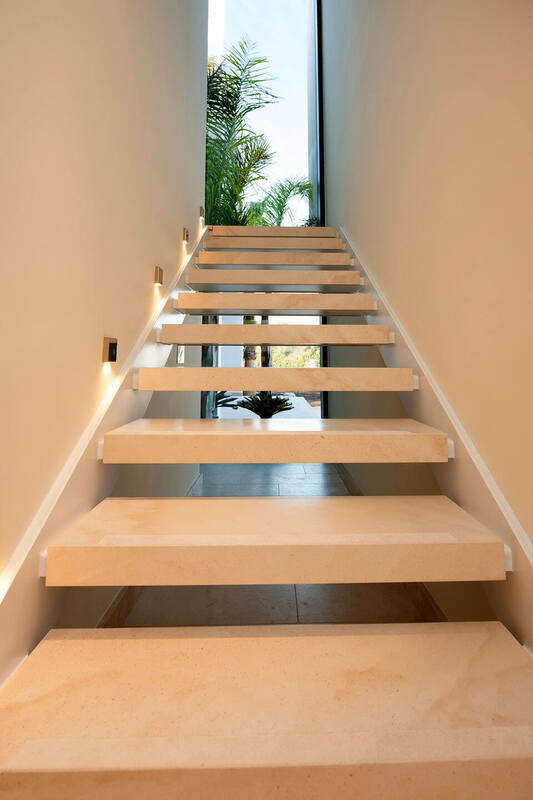 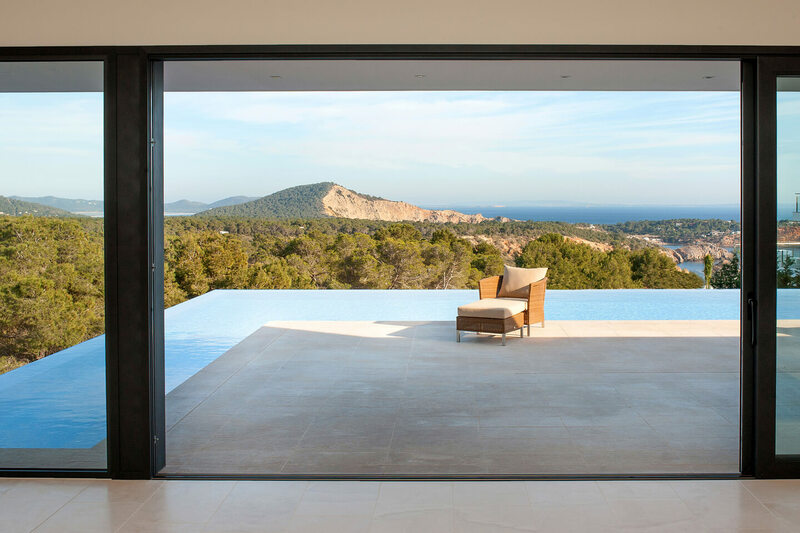 They are in a privileged location with views to the coast of Porroig, the sea and Formentera. 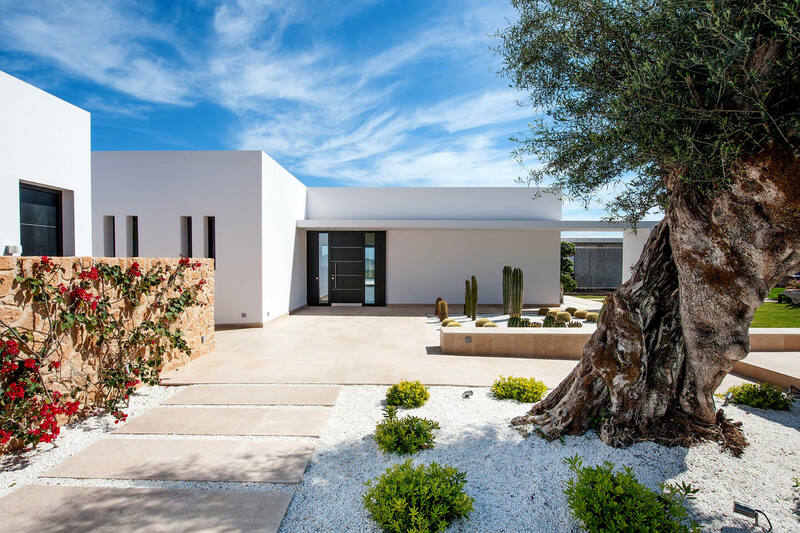 With different compositions, the houses are designed with an elegant atmosphere of simple linked volumes, creating large spaces, opened to the nature.